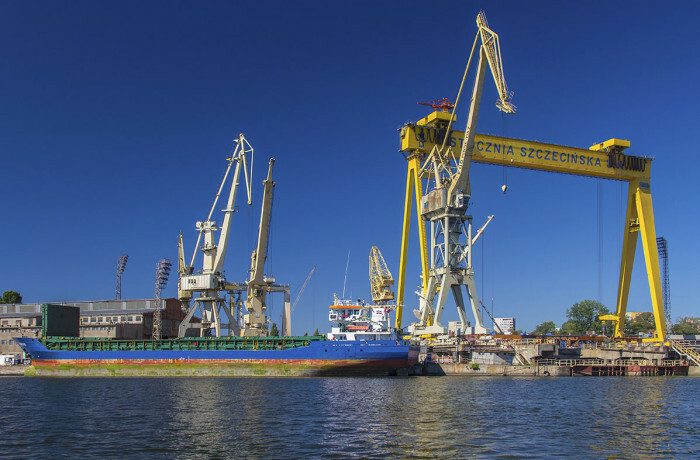 The towing team set off from Gdańsk, on March 10 this year, from the quay at which the Montex production plant operates, in the area of former Gdańsk Shipyard. Lagatun (newbuilding no. 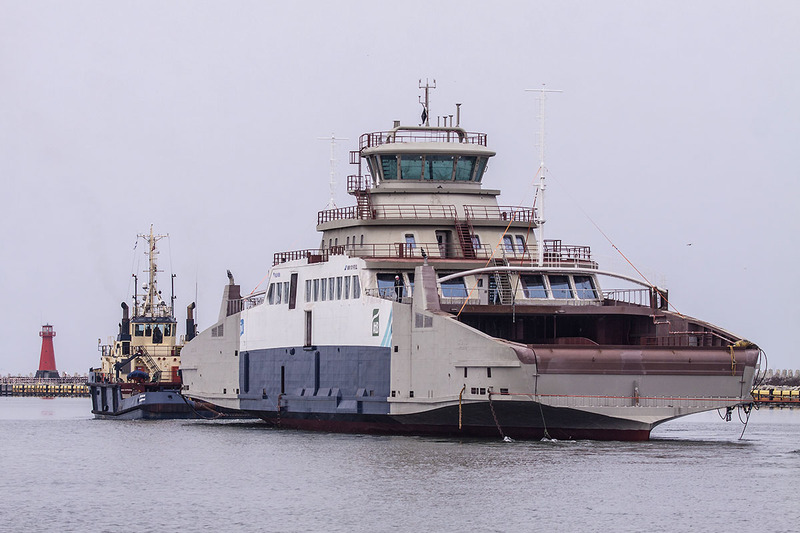 390), handed over to the Myklebust shipyard by Montex, is the first of the two sister hybrid ferries ordered from the Norwegian shipyard by FosenNamsos Sjo AS shipping company, member of Torghatten ASA group. The second unit (no. 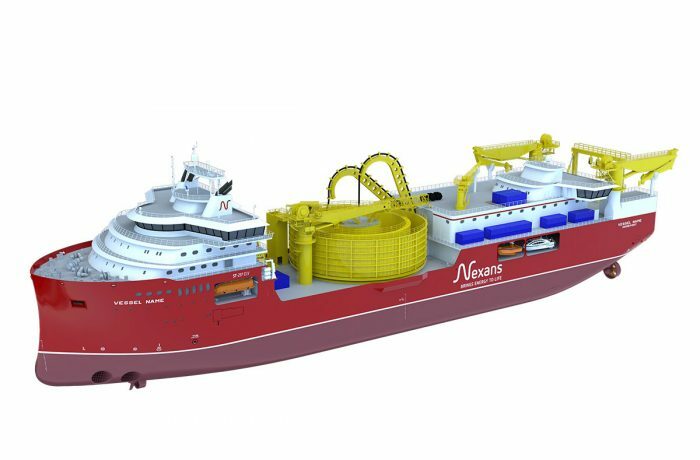 391), to be named Munken, is under construction, for delivery to the Norwegian shipyard as partially equipped, at the Montex production plant in the Northern Port of Gdansk. 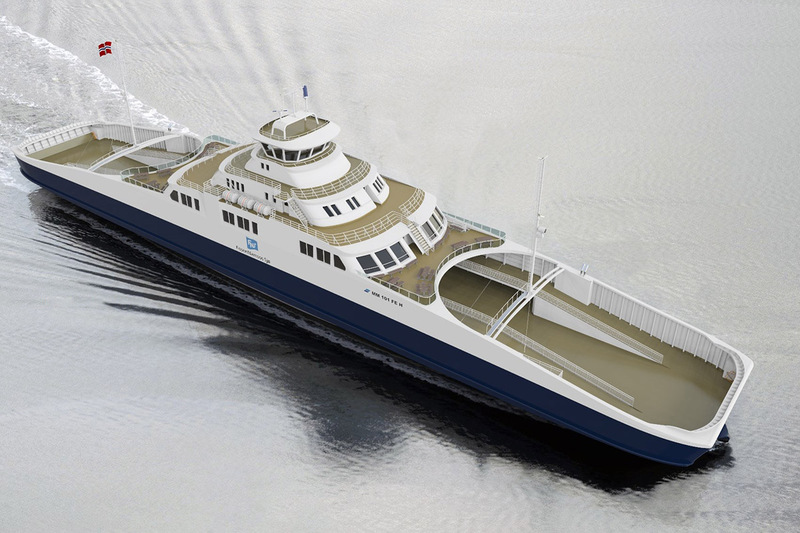 The ferry design has been developed by the Norwegian design and consulting office Multi Maritime Design. MM 101 FE H design ferries – principal characteristics: Lagatun – IMO 9820398 (newbuilding no. 390); Munken – IMO 9820403 (391); shipyard (main contractor) – Myklebust Verft AS (Kleven group), Gursken, Norway, shipyard (subcontractor, builder of partially outfitted vessel) – Montex Shipyard Dębowski Wasiołek Sp. J., Gdańsk, Poland; length over all – 107.70 m, moulded breadth – 16.8 m, max breadth – 17.20 m, depth to main deck – 5.50 m, hull weight, without equipment – approx. 1200 t, deadweight – approx. 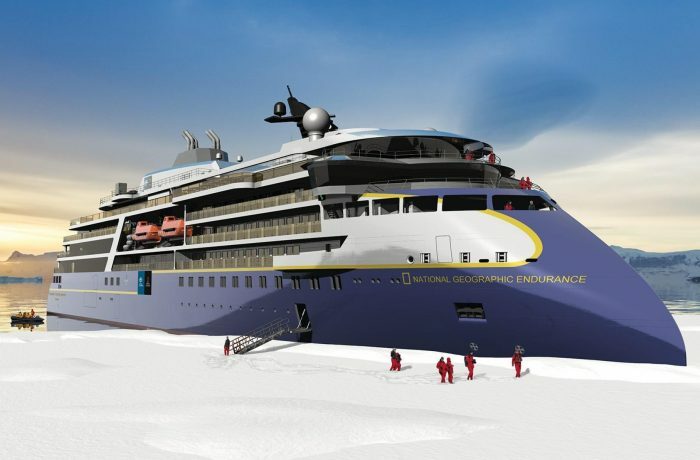 750 t, gross tonnage – 3650, net tonnage – 1100, passengers capacity – 390, personal cars capacity – 130, main propulsion – diesel-electric, hybrid, with batteries; class – DNV GL + 1A1, CAR FERRY B, BATTERY (POWER), EO, R4 (NOR).